Awww I'm so jealous of you right now! I've always wanted to travel to Italy (and eat all the plums yeeee! ), and yours sounds like a fantastic experience! I have really been wanting to go abroad lately and travel more. Italy sounds wonderful. 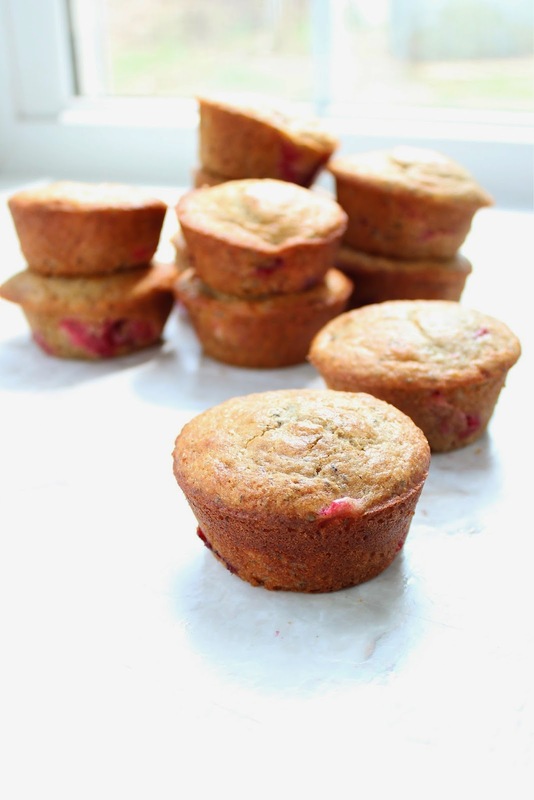 These muffins look really good - I always enjoy plums, but don't cook/bake with them that often. 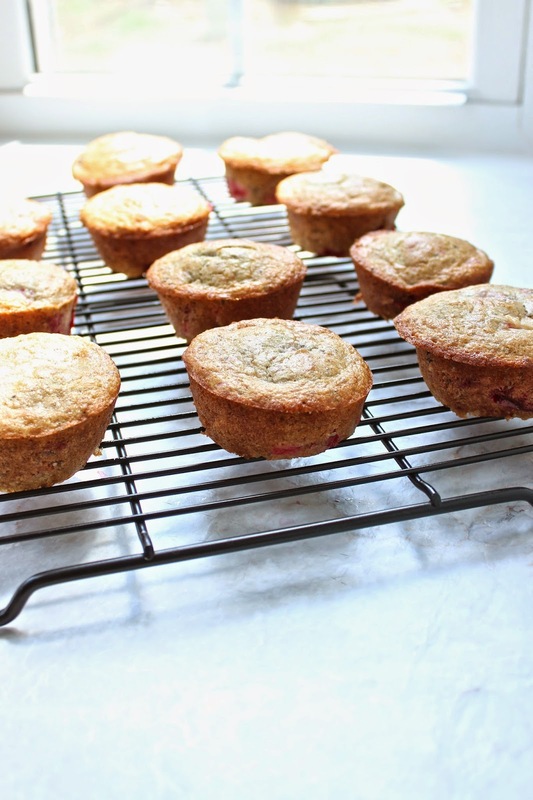 Those plums look so delicious. I just got back from Paris, so I understand the longing for European produce. Ah, jealous! I've never been to Paris! 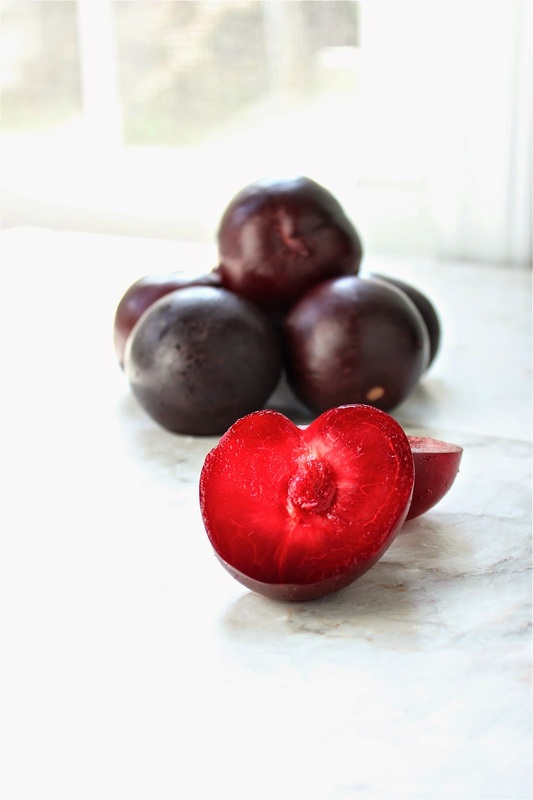 now i feel like I should plan my honeymoon to Italy during plum season just so I can try one of these magic plums! That wouldn't be weird at all, right? 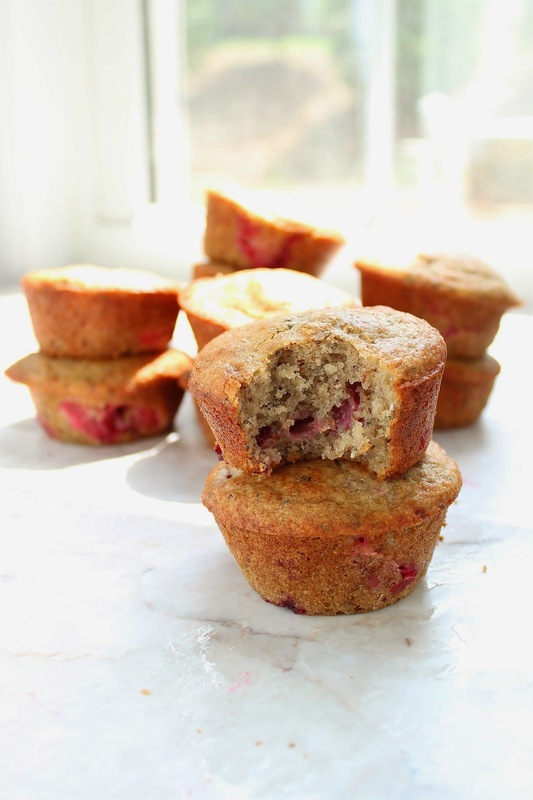 Also, kind of obsessed with the fact that you put chia in your muffins. GENIUS!